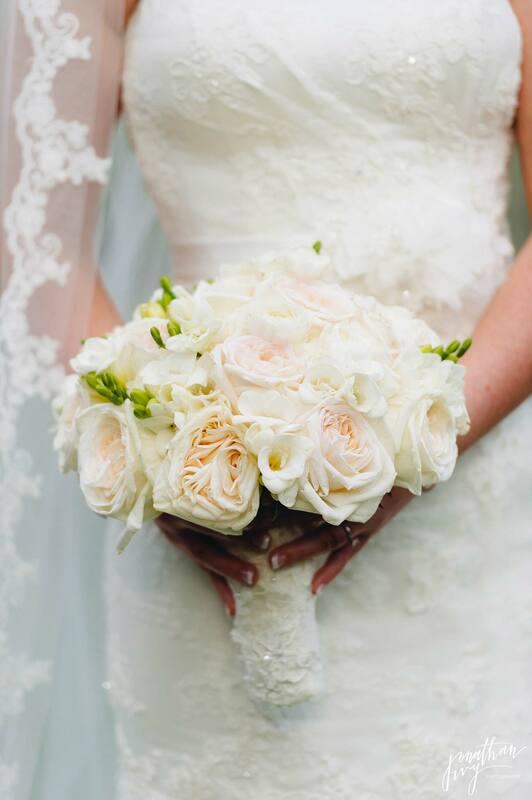 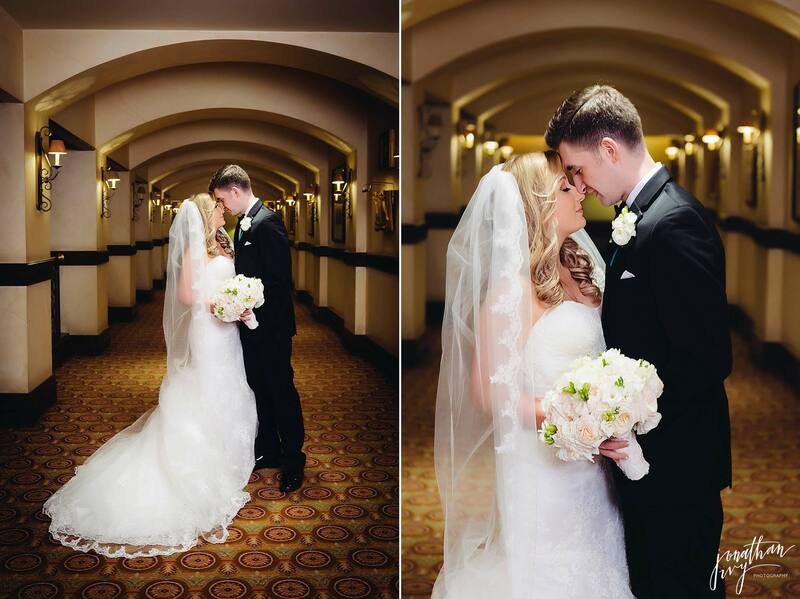 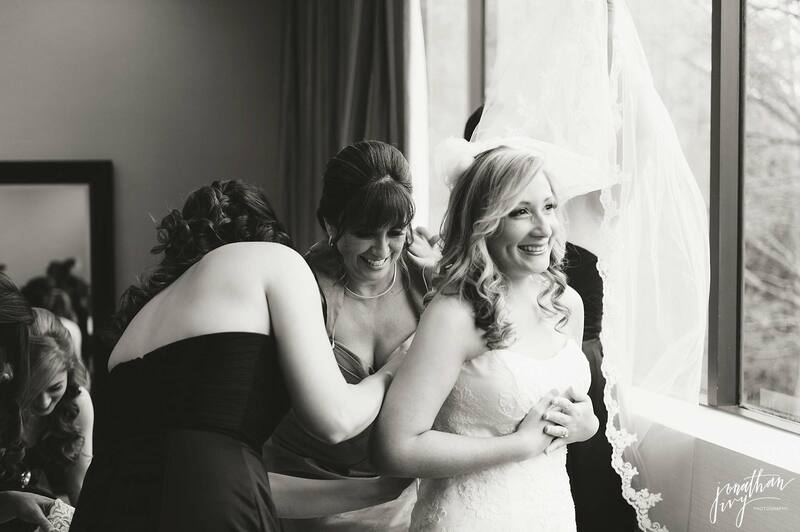 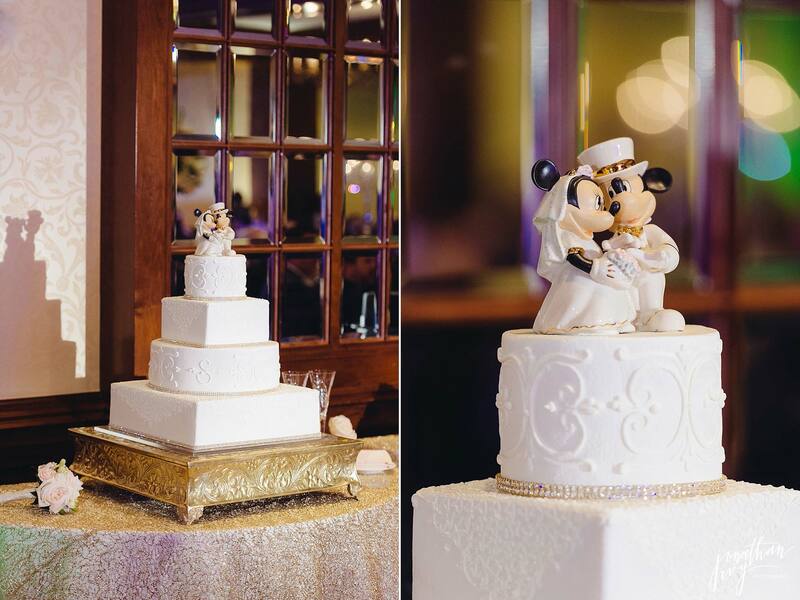 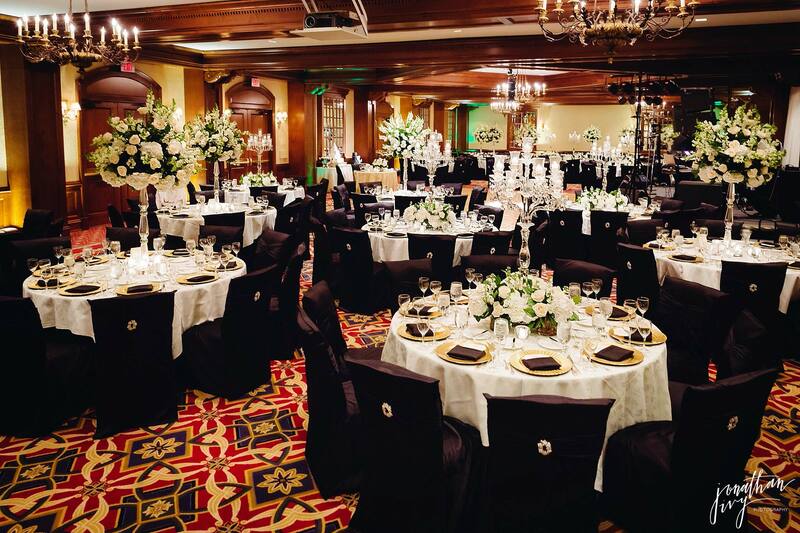 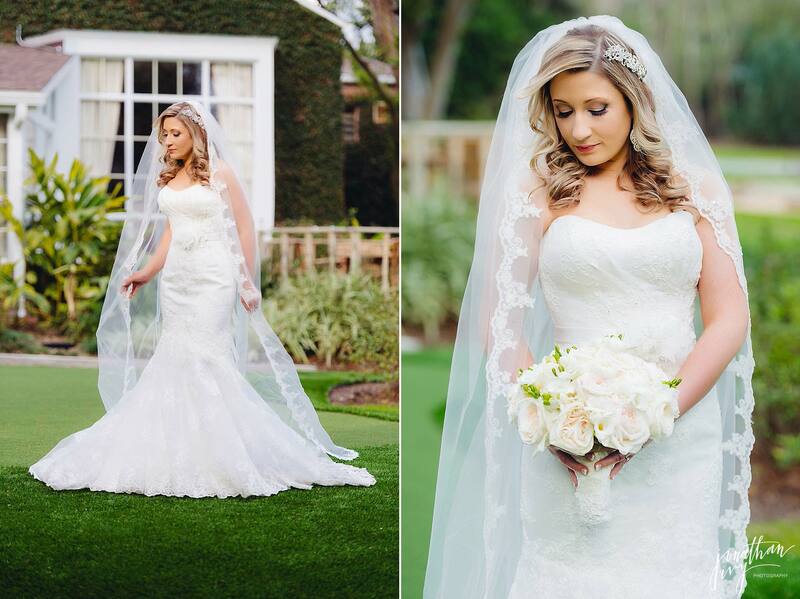 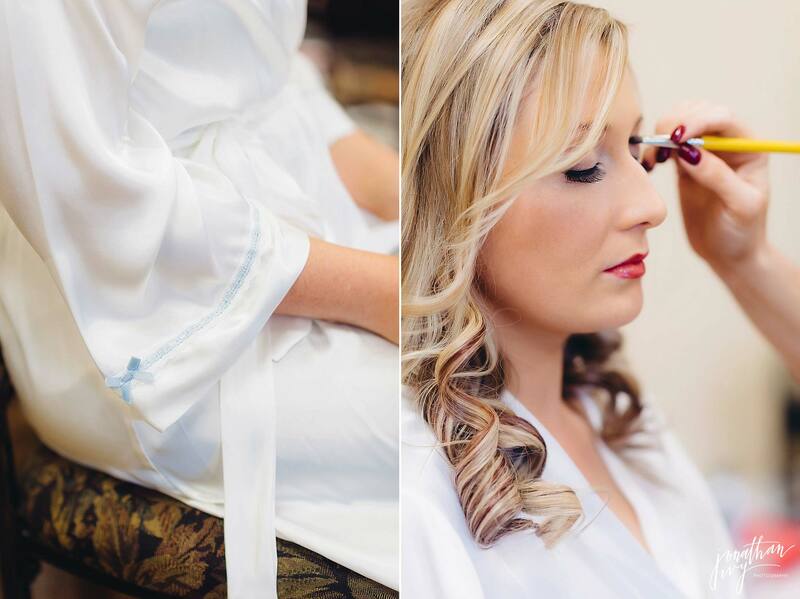 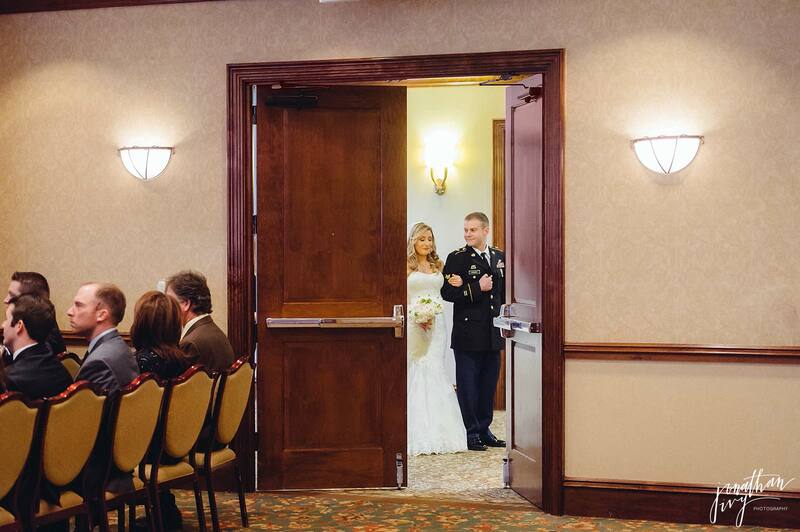 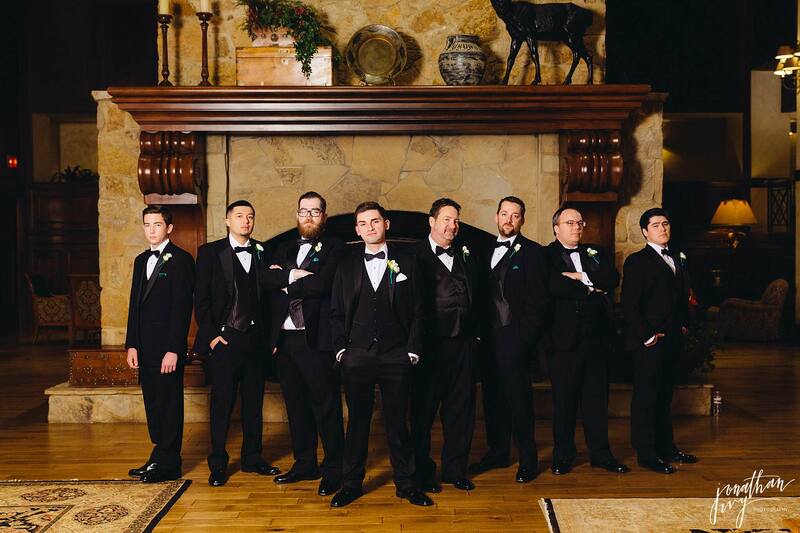 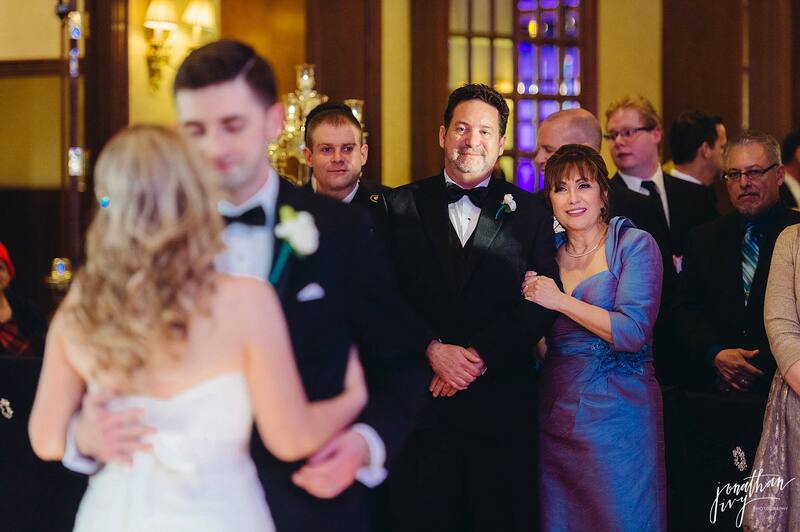 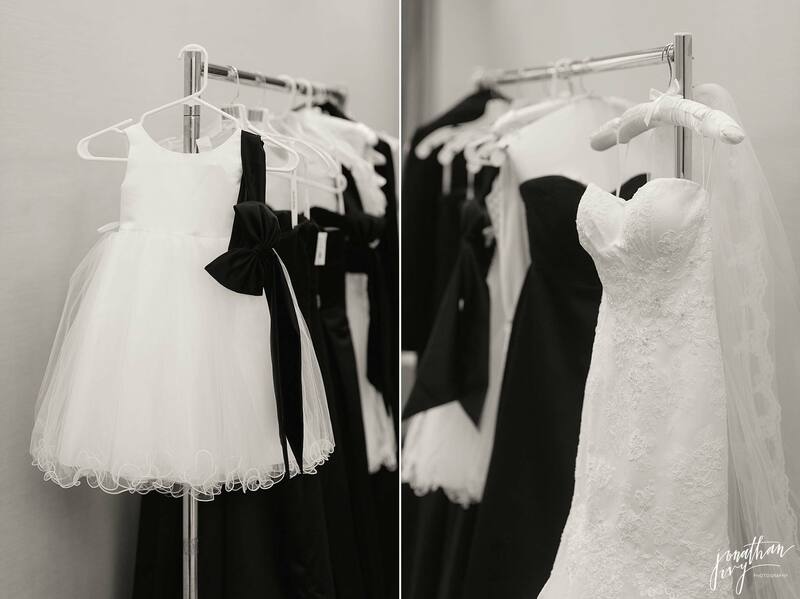 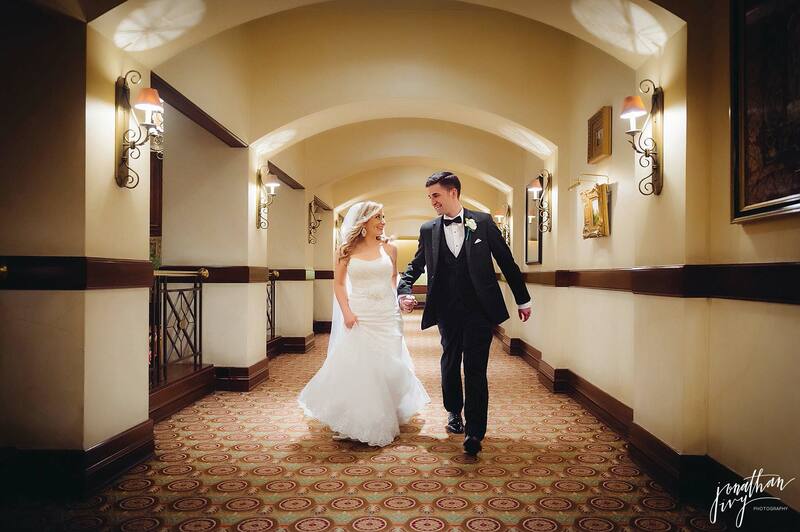 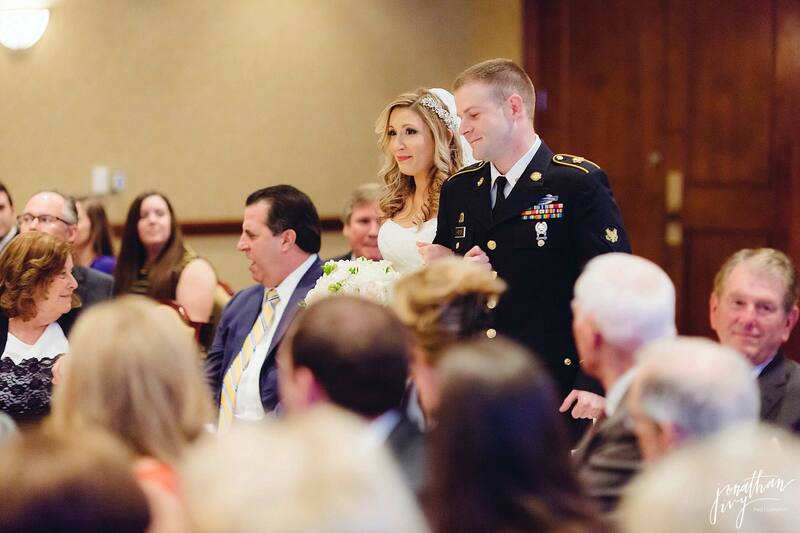 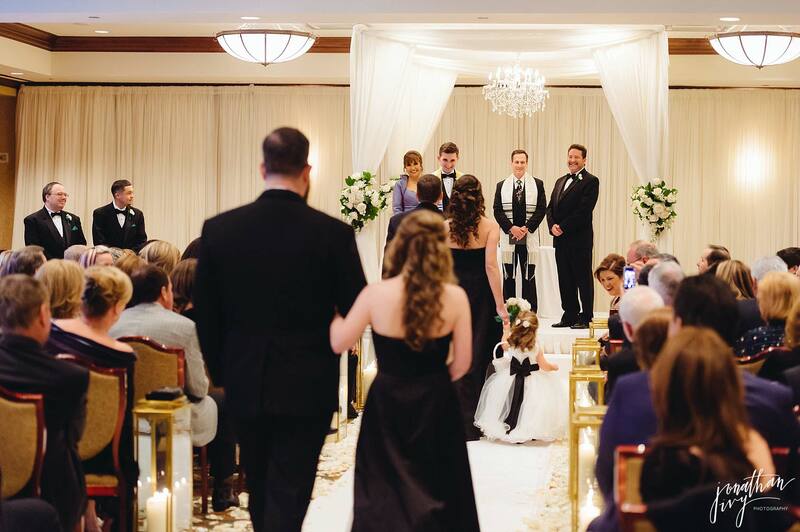 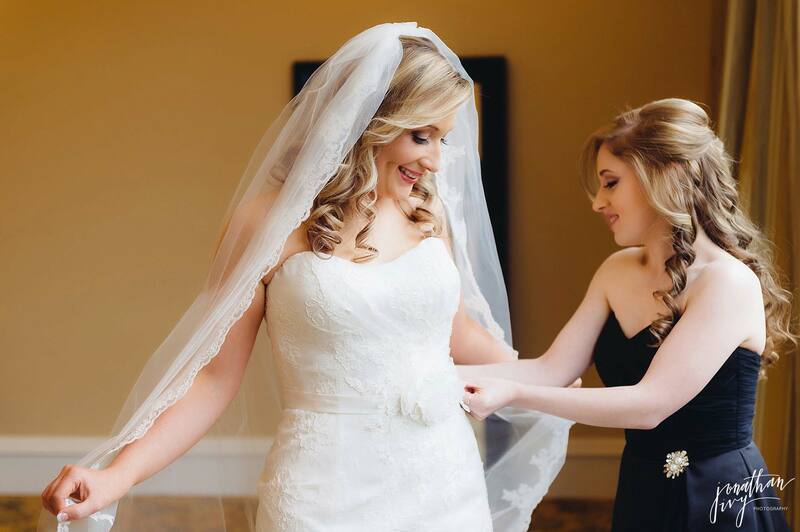 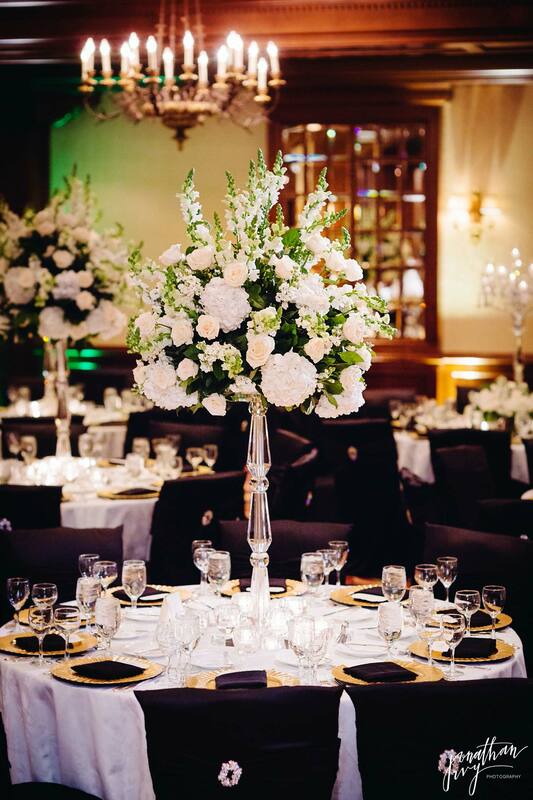 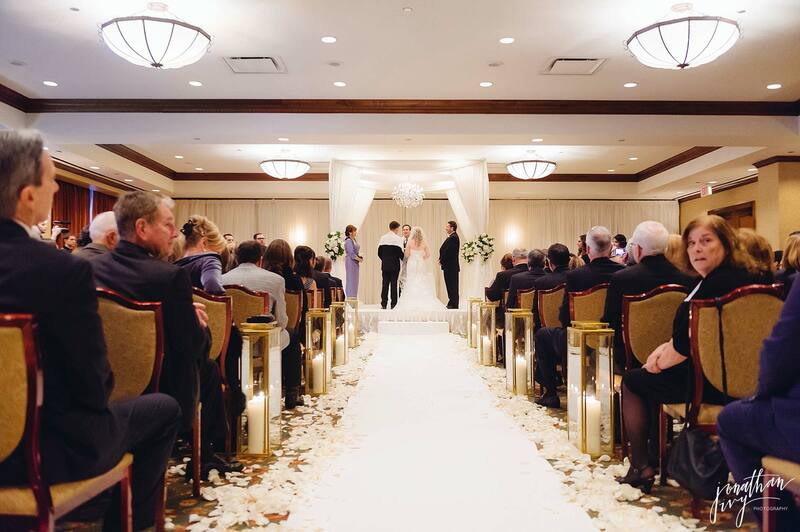 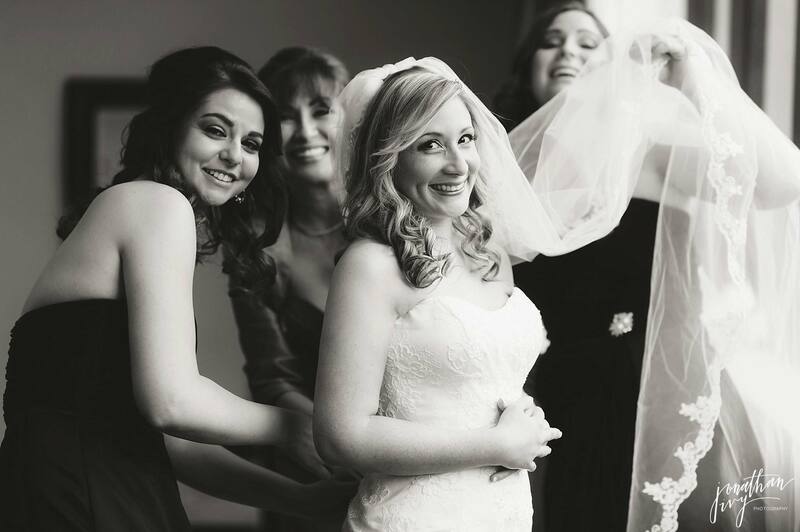 This gorgeous wedding at the Houstonian Hotel will make your day! 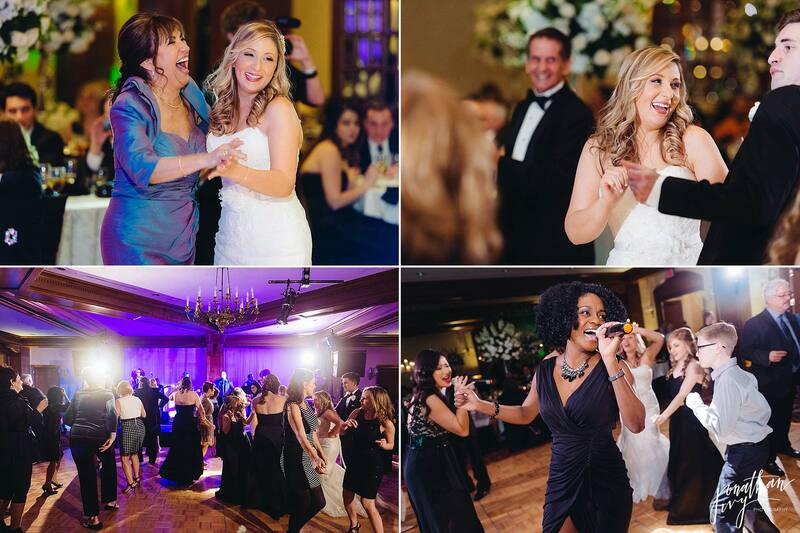 As a Houston wedding photographer we see a lot of beautiful weddings, but it is always added fun when the family hosting the wedding is excited and having fun. 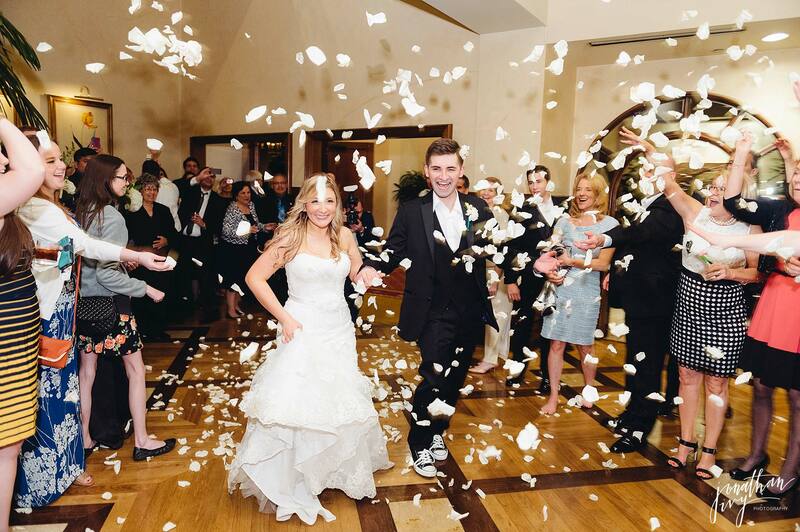 This wedding fulfills just this! 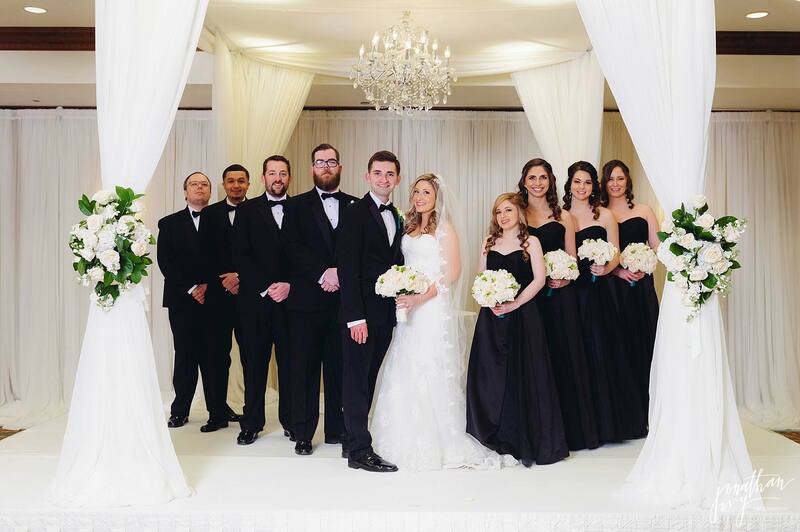 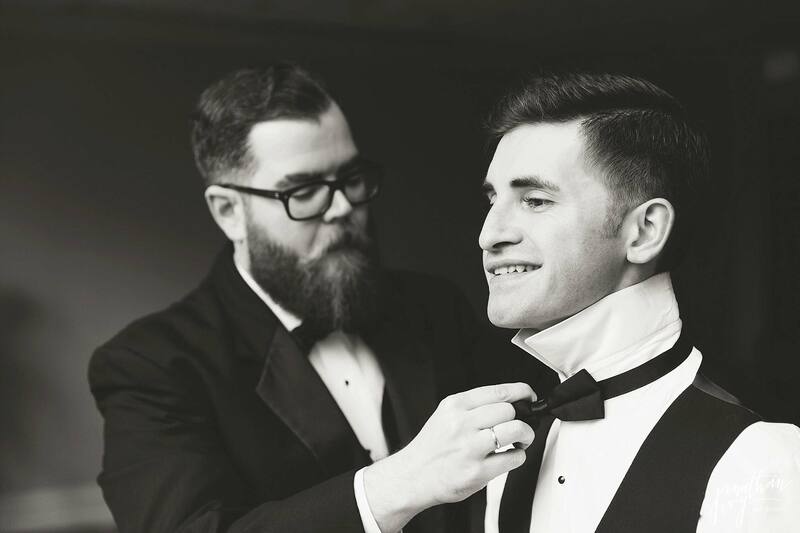 Take a moment to scroll through and relive this beautiful Houston wedding. 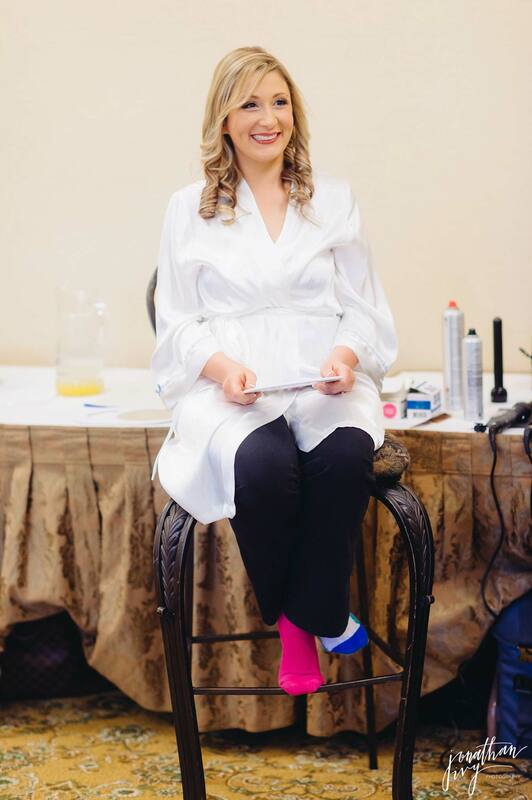 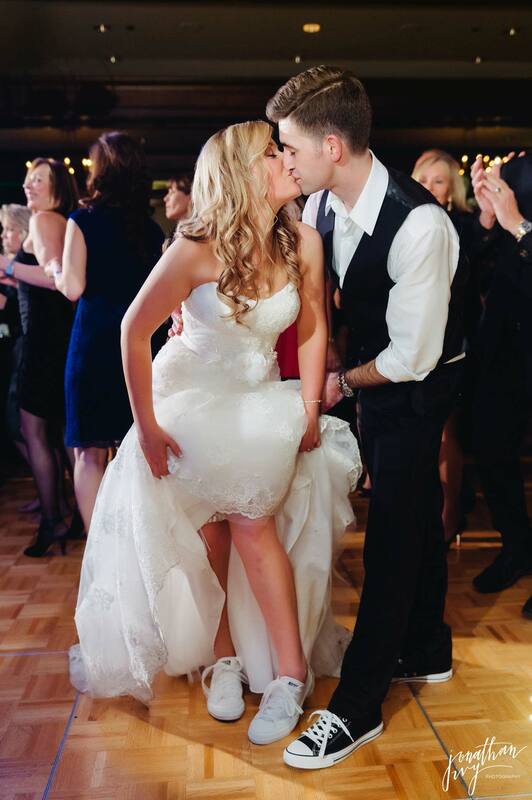 The bride is known for her mismatched socks! 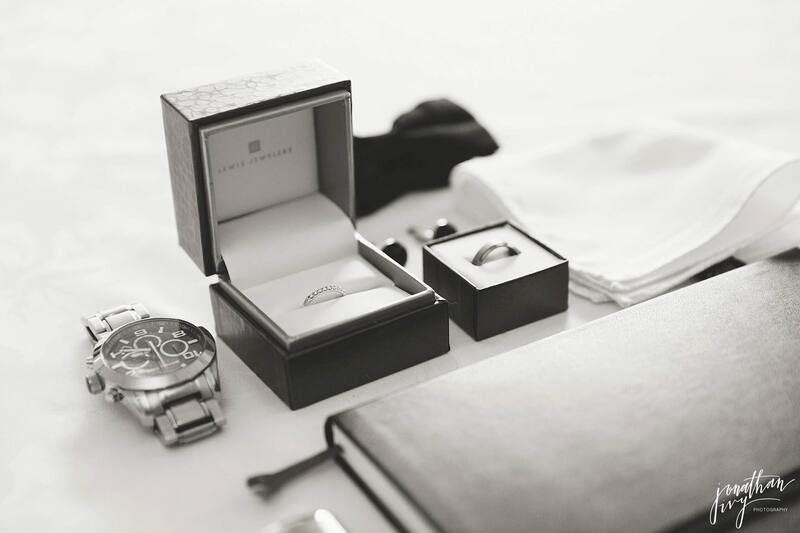 It is her signature and today’s selection was no exception. 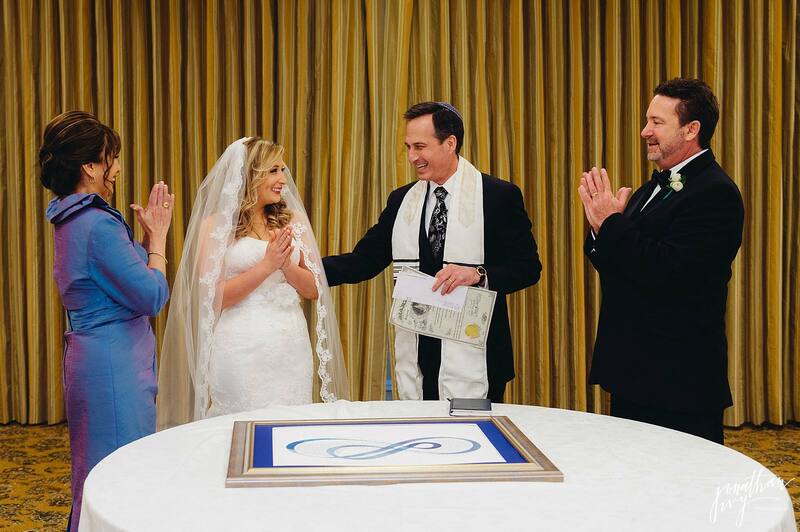 Even the signing of the Katubah is happy! 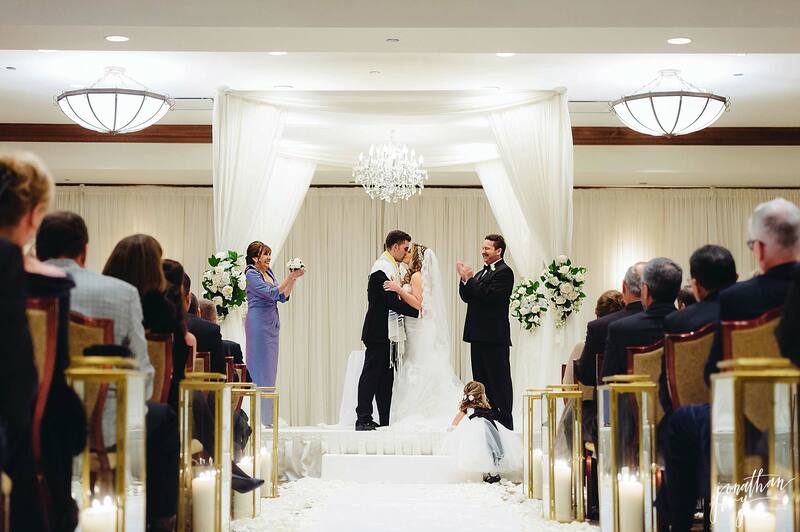 Such a beautiful Houstonian Hotel Wedding. 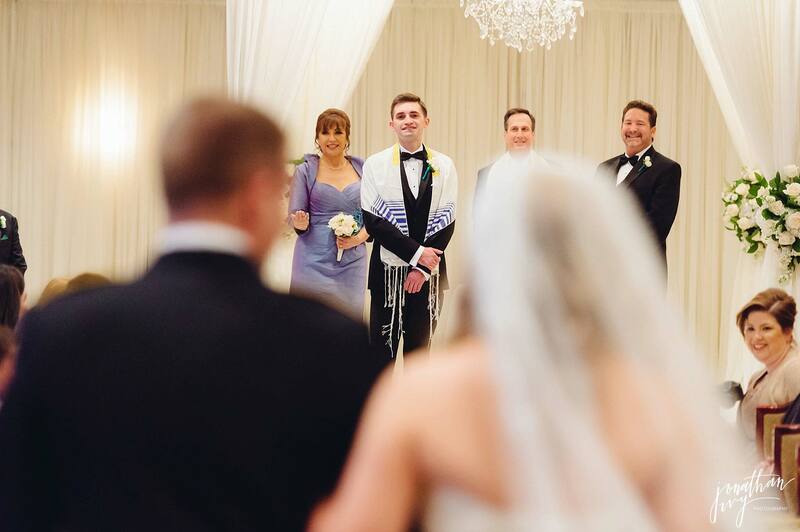 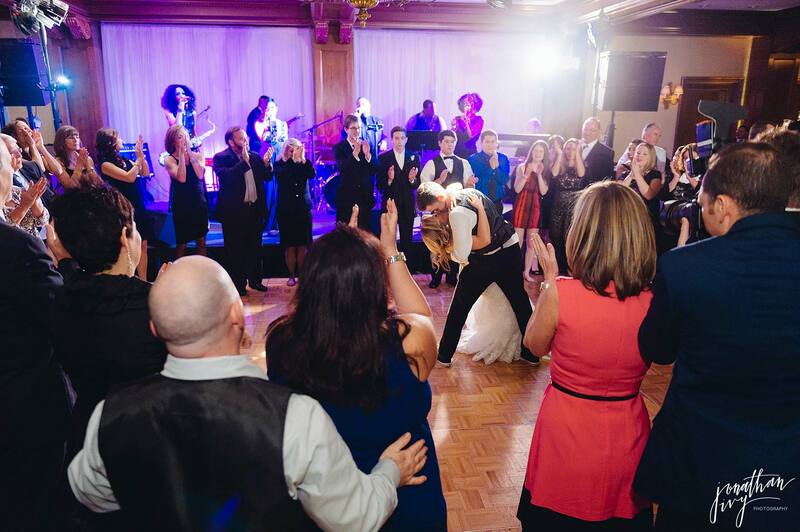 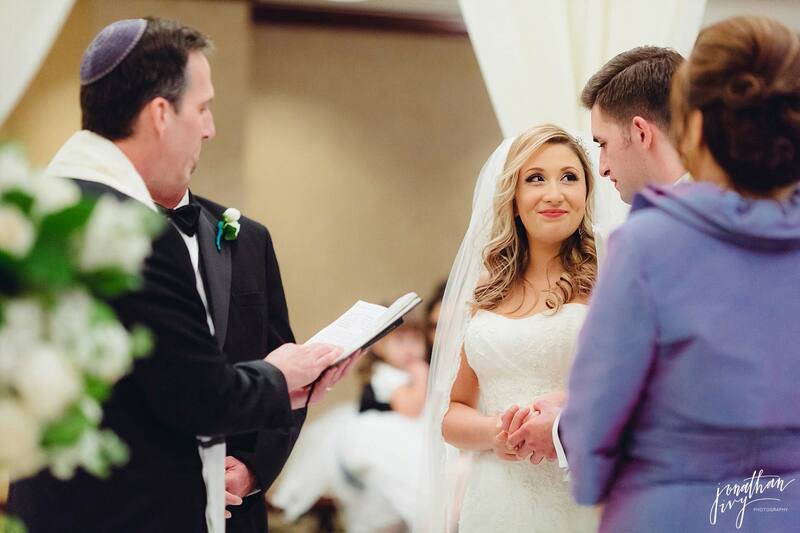 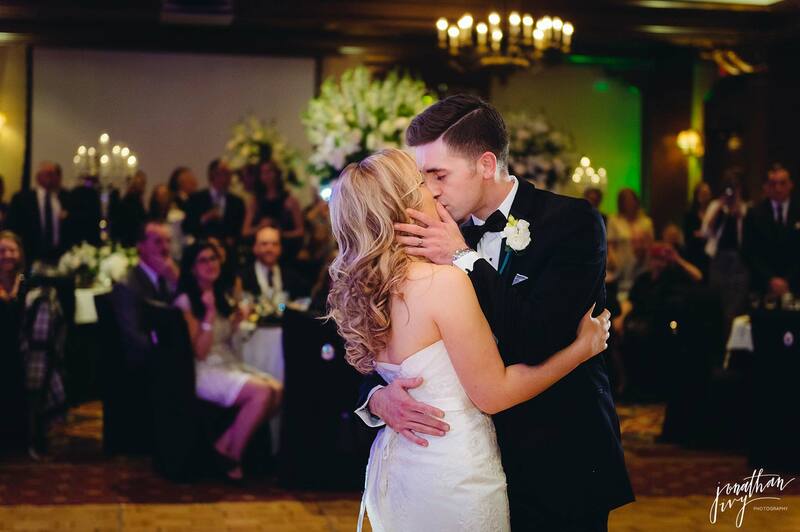 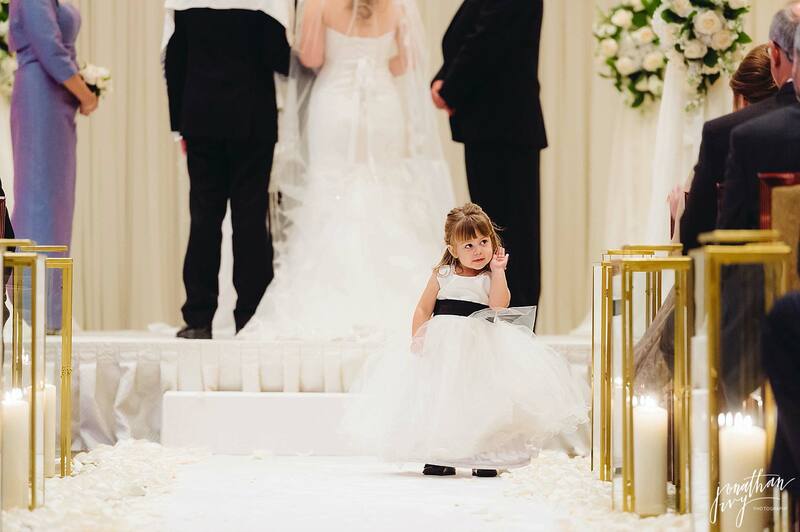 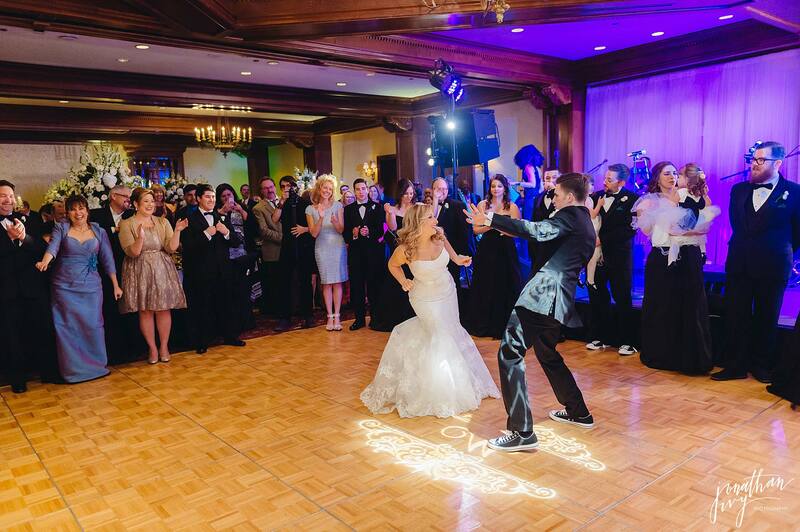 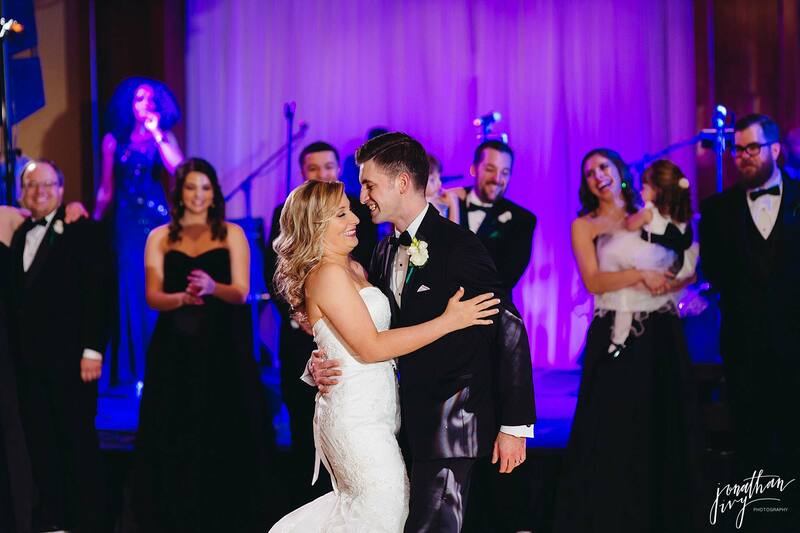 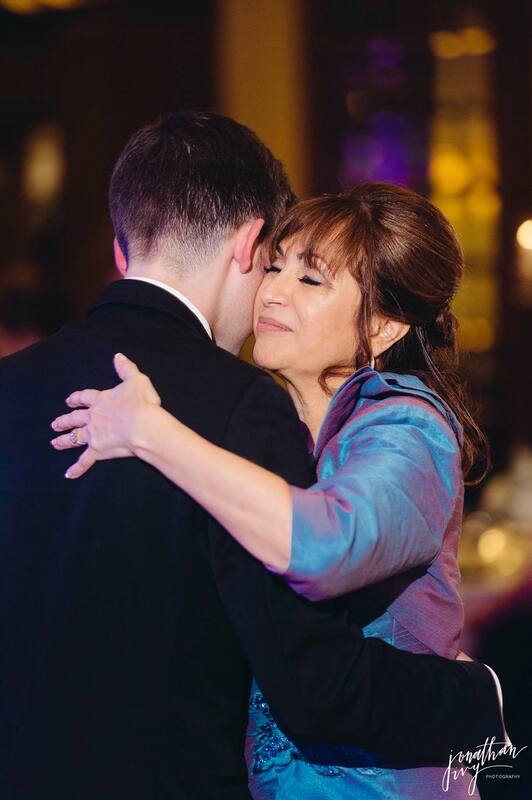 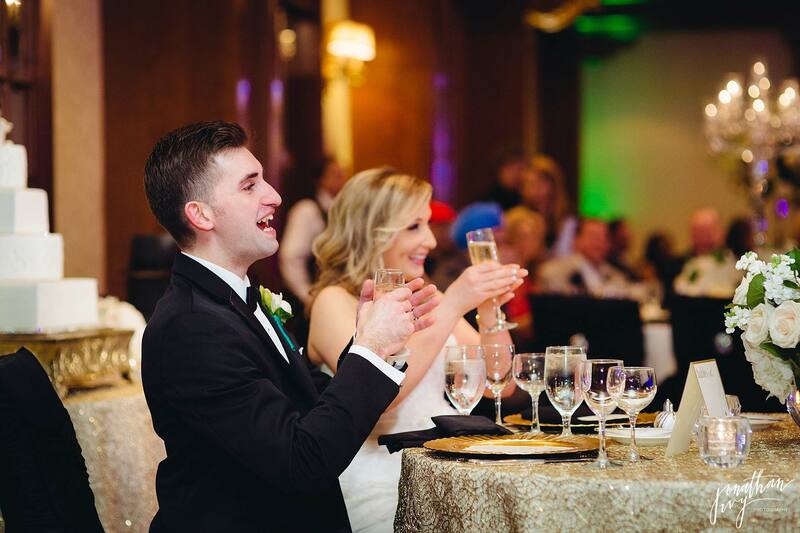 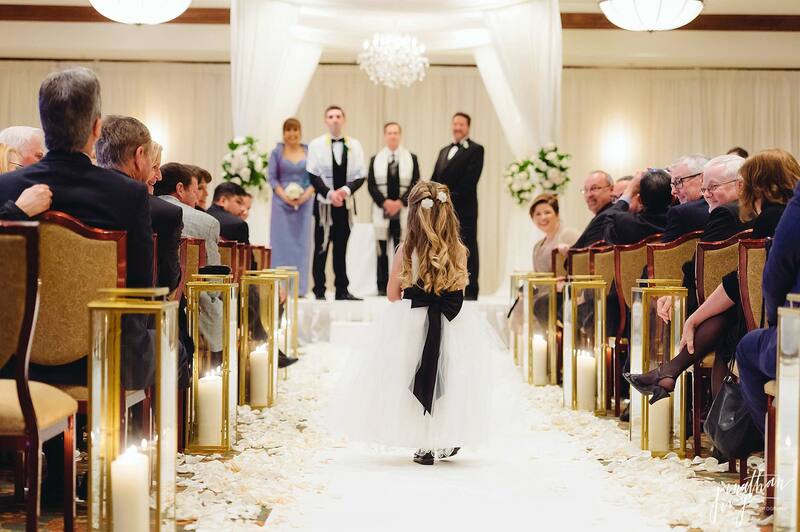 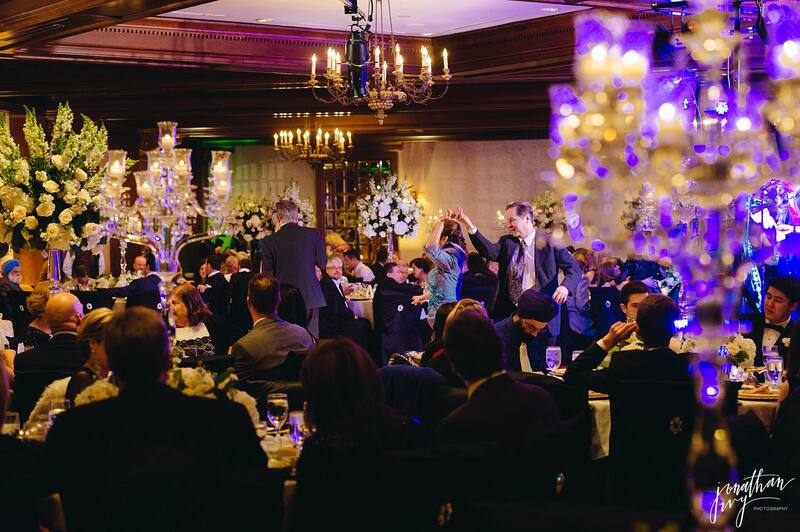 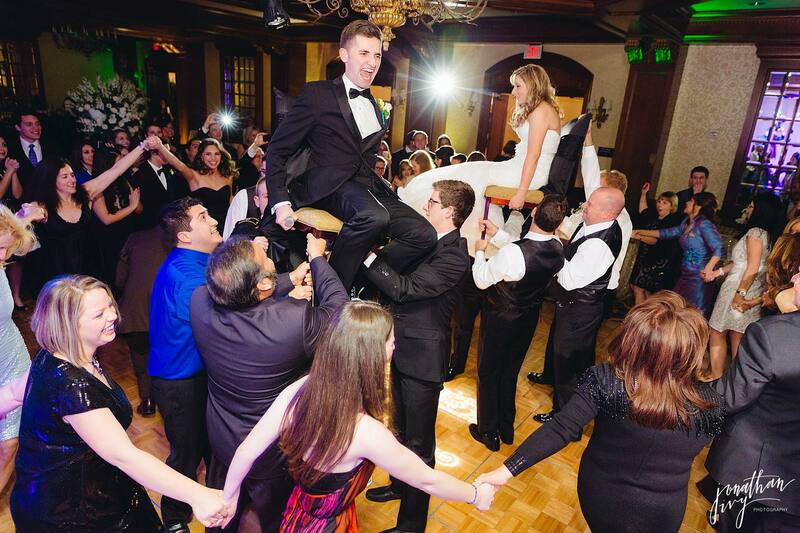 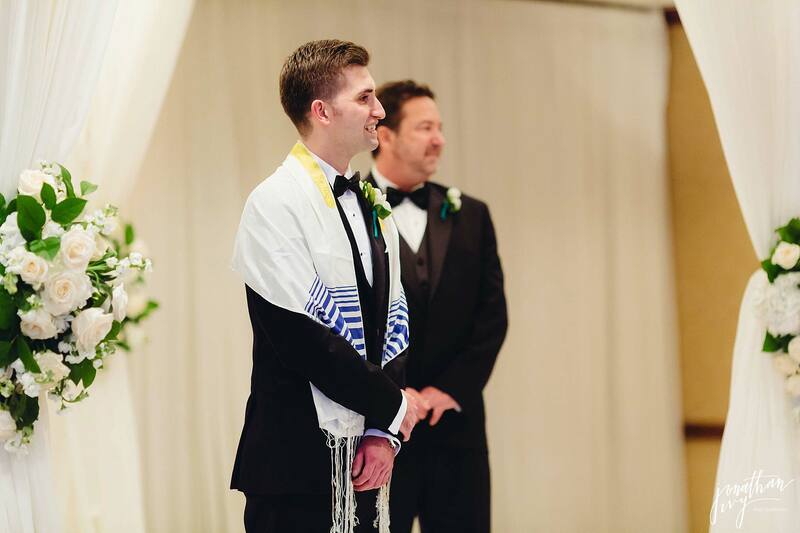 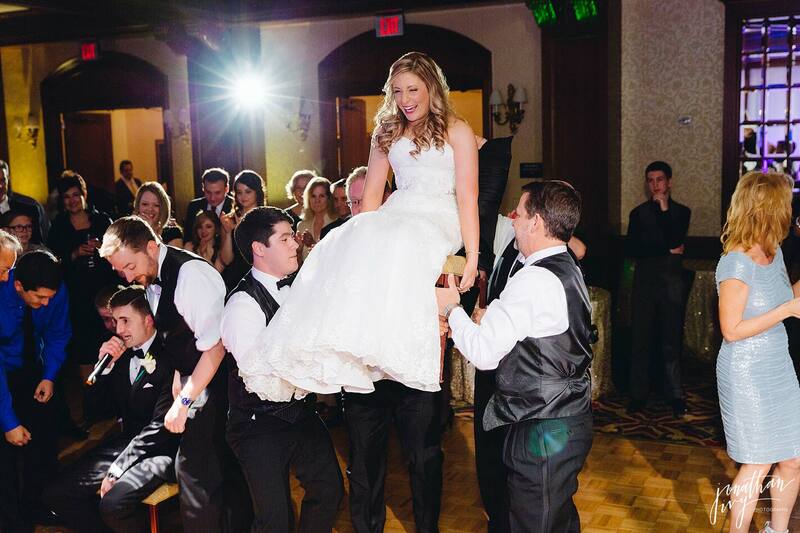 We adore Jewish weddings because they are so lively! 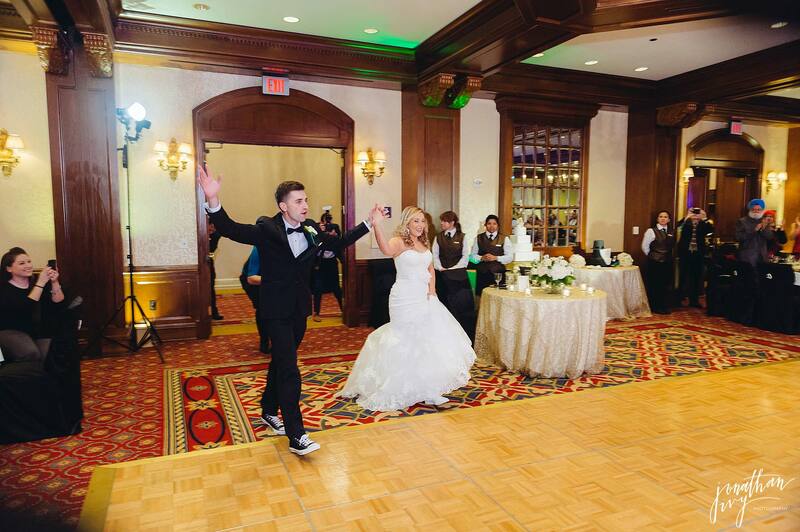 I mean really, everyone here is undeniably having the time of their life!